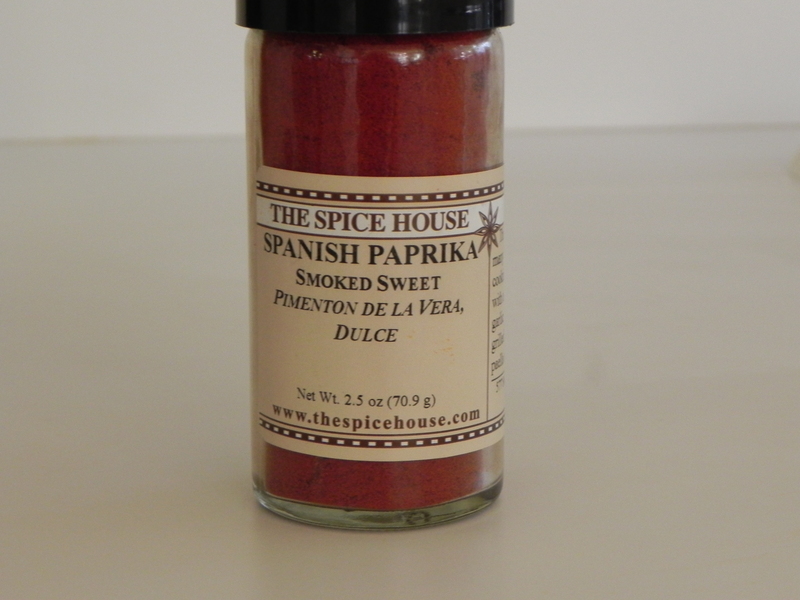 Smoked Spanish paprika is my new favorite spice. I don’t know how I missed it all these years. I must have seen it in recipes but didn’t realize that it is different from regular paprika. The spice truly has a smoky flavor. Some brands are more rust colored and others are a brighter red. The taste is the same regardless of color. As a culture, we are enjoying smoked foods more than ever these days. This spice gives foods a boost in that direction. Sprinkle the smoked paprika on potatoes, steak, and chicken or stir it into sauces, dips, and gravies for a delightful twist. I mixed some in deviled eggs and it was delicious. 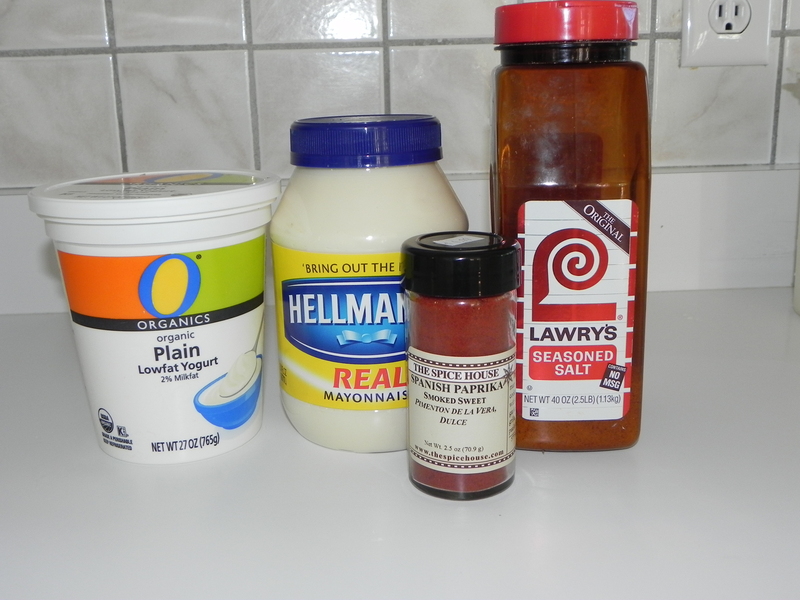 Following is a quick dip recipe. You might want to adjust the salt to your taste and whether you are dipping veggies or salty pretzels or chips. Mix all ingredients together. Chill until serving. ӏnformative article, otally what I wanted tto find.